When it comes to installing a security alarm system, you will gain many benefits. One of the most obvious reasons is protecting you, your home and business and what is within your premises. However, they also deter crime. If there is a big risk that a burglar will get caught, chances are they won’t make the effort in the first place. Having alarm systems means that you can have remote access to your home straight from your phone can also receive alerts if there is any kind of suspicious activity taking place. 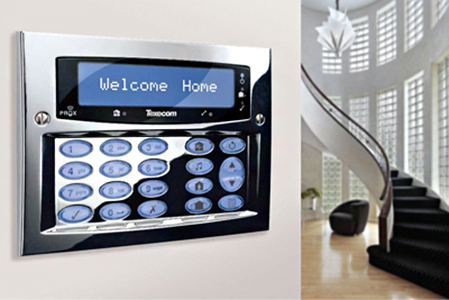 There are many different types of alarm systems, each with their own level of security. From basic bell-only alarms to 24/7 alarms that will have annual inspections and maintenance contracts. 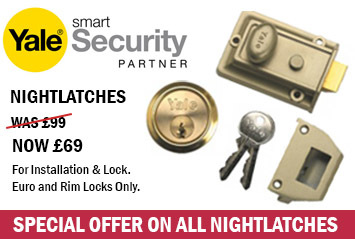 You may choose a monitoring contract where you or a chosen key holder is contacted if the alarm is set off. You also have the option of a police response alarm which is linked to your local police station. If you’re not sure what you need, and would like to explore what options you have. a good business security alarm system can reduce your commercial insurance costs, as well as keeping your commercial premises and everything within it safe and sound. We can give you the comfort and security products you need including electronic and physical security solutions. You can be assured we are aware of the security measures required by government agencies. Are you considering to get an alarm system in place? If you're not really sure which is best for you, we can help advise you. We will provide you with a free quote over the phone or email – contact us.